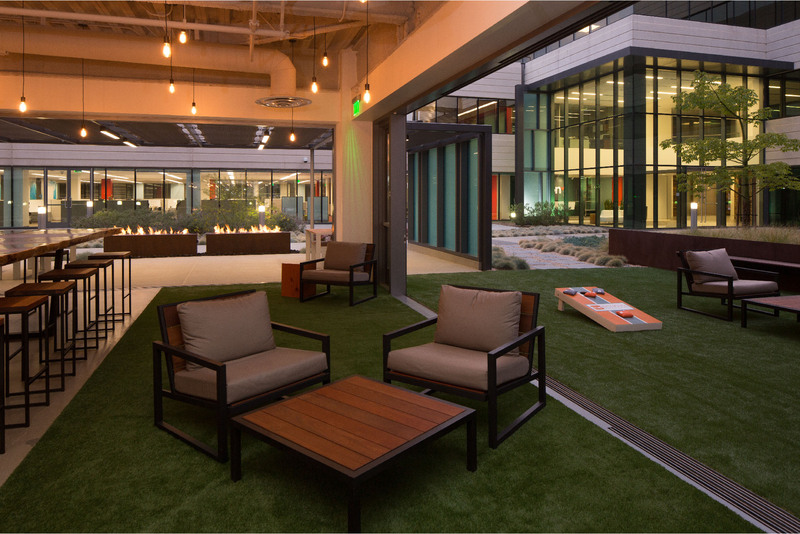 Enclave Sorrento: A collaborative office technology campus-connecting people and ideas. 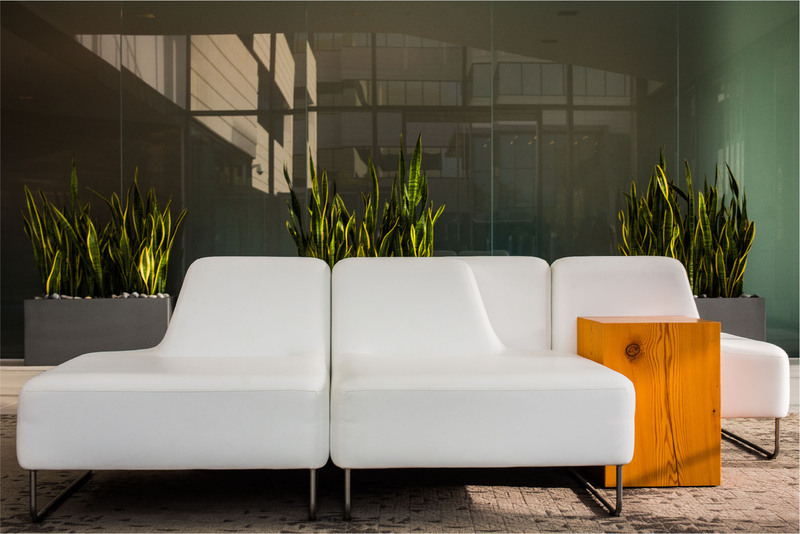 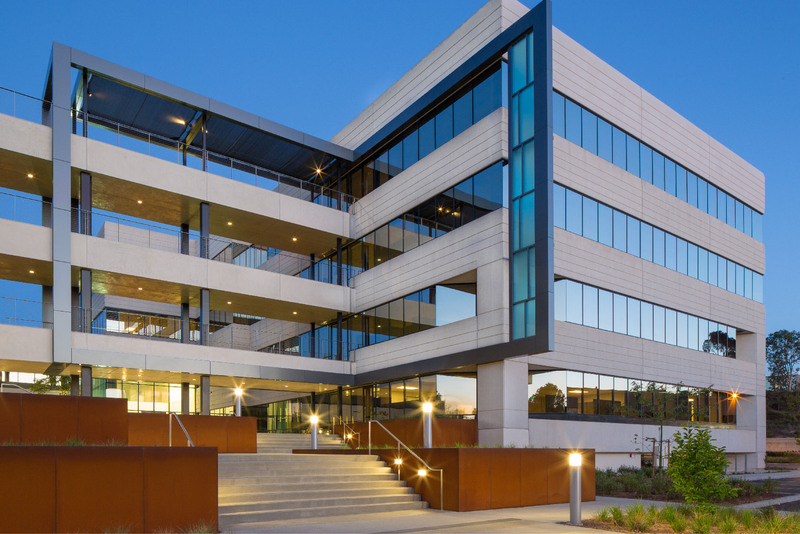 Situated in Sorrento mesa, San Diego’s Silicon Valley and driven by the ongoing growth of the technology and health care industries, Enclave Sorrento is a connected workplace in a booming business district with unmatched amenities and modern design. 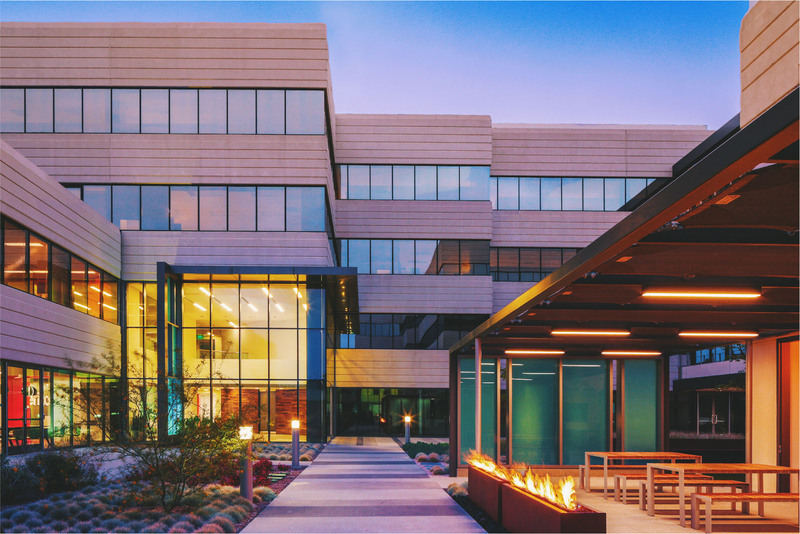 From the inviting new entrances to collaborative outside and inside gathering places and efficient floorplates with interconnecting bridges, the campus offers a revitalized energy to Sorrento Mesa. 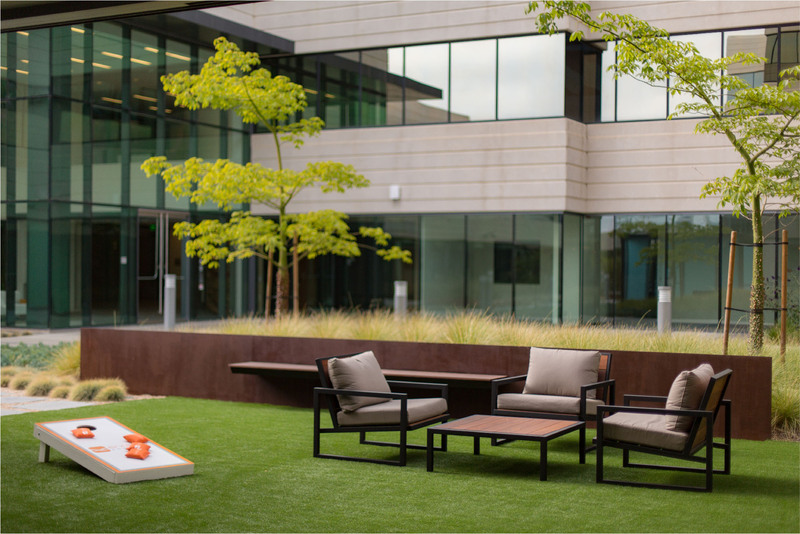 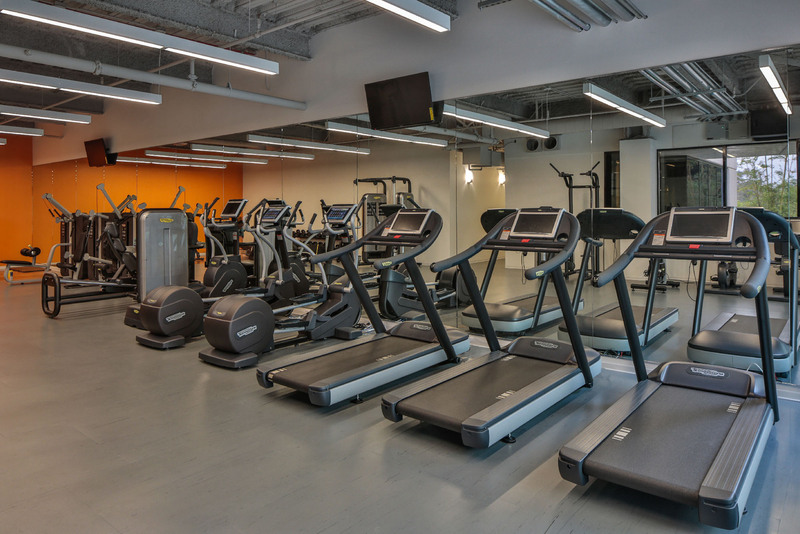 An all-encompassing environment where you can work or workout, collaborate or focus, eat or relax, Enclave Sorrento fosters connection.